All runners can give an additional gift to Neighbors Plus in the registration process. Your additional gifts are gratefully accepted and thank you receipts are mailed to all individual donors after race day. 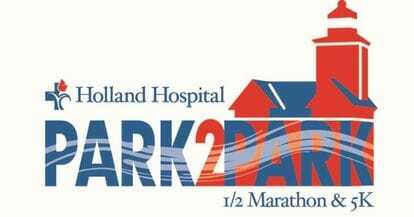 The Park2Park ½ Marathon & 5K is a fundraising event benefiting the community development programs of Neighbors Plus in the Holland/Zeeland area. See the Neighbors Plus tab and website to learn more about this organization.